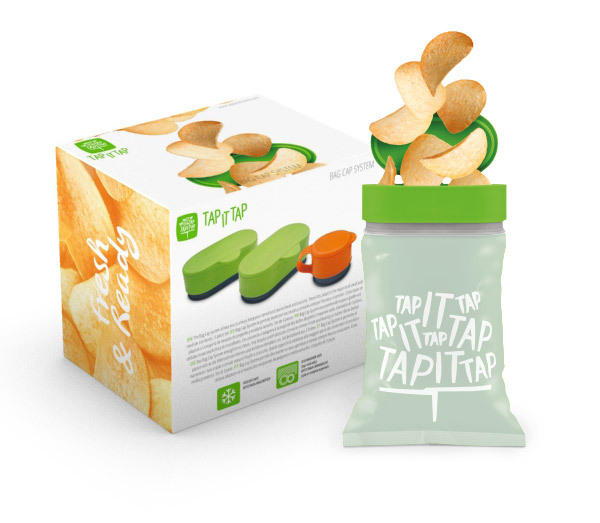 The Bag Cap system allows you to always keep your cereal and snacks fresh and crunchy. 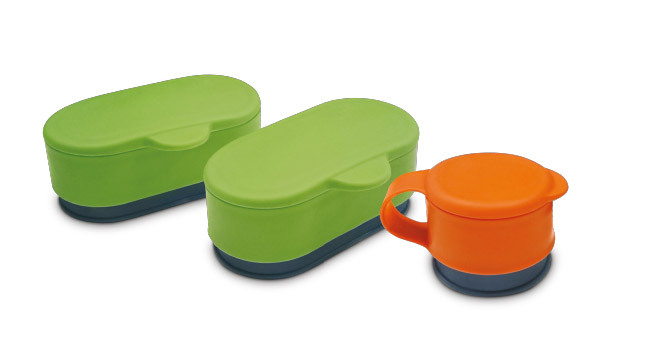 These lids adapt to the majority of small and medium size boxes. 3-piece set.